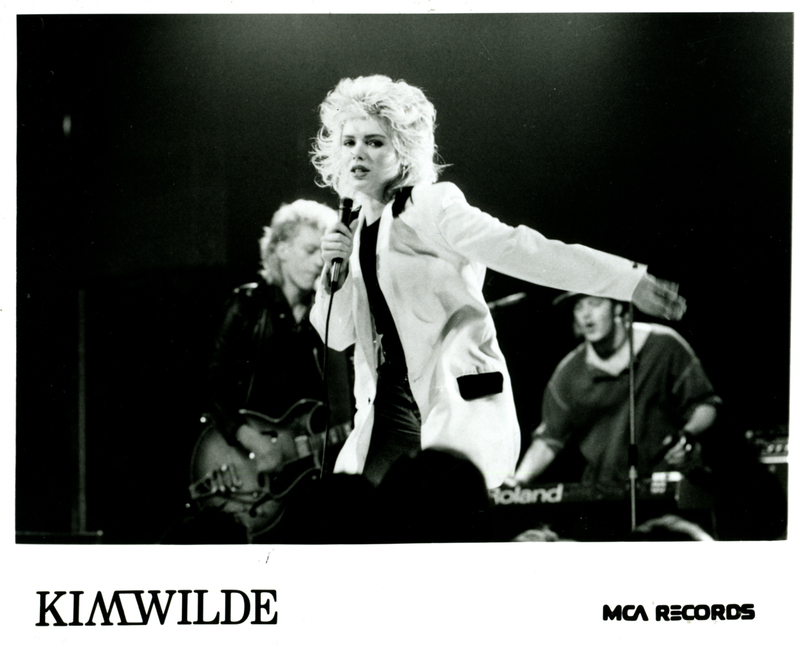 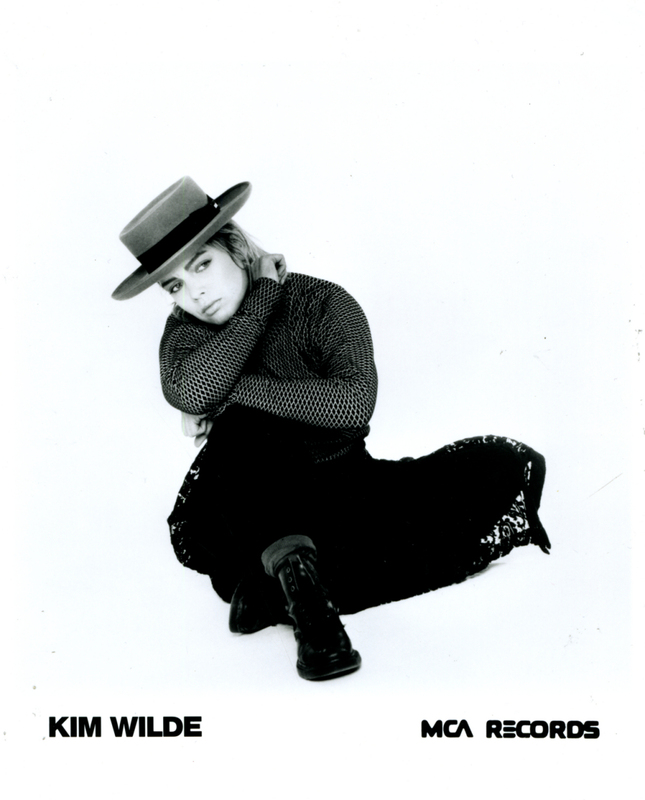 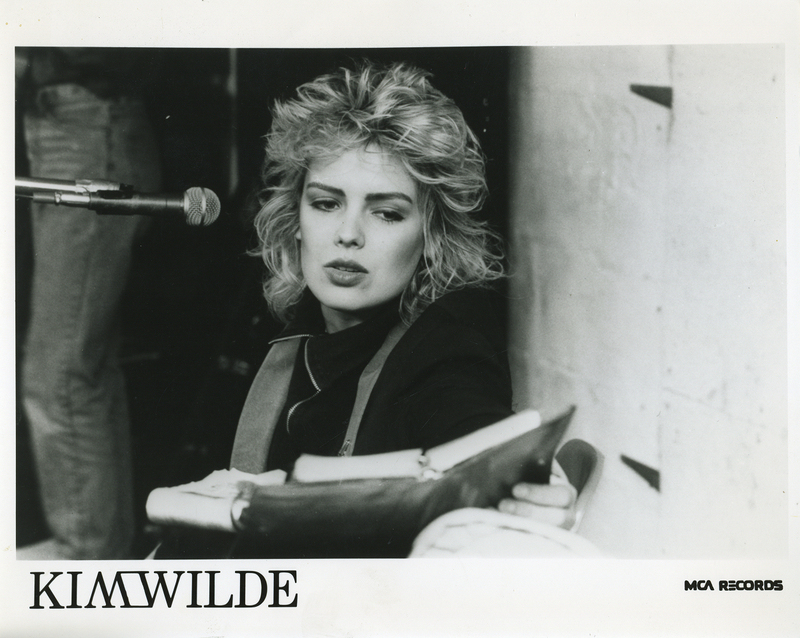 Between 1984 and 1998, Kim Wilde was signed to MCA Records. 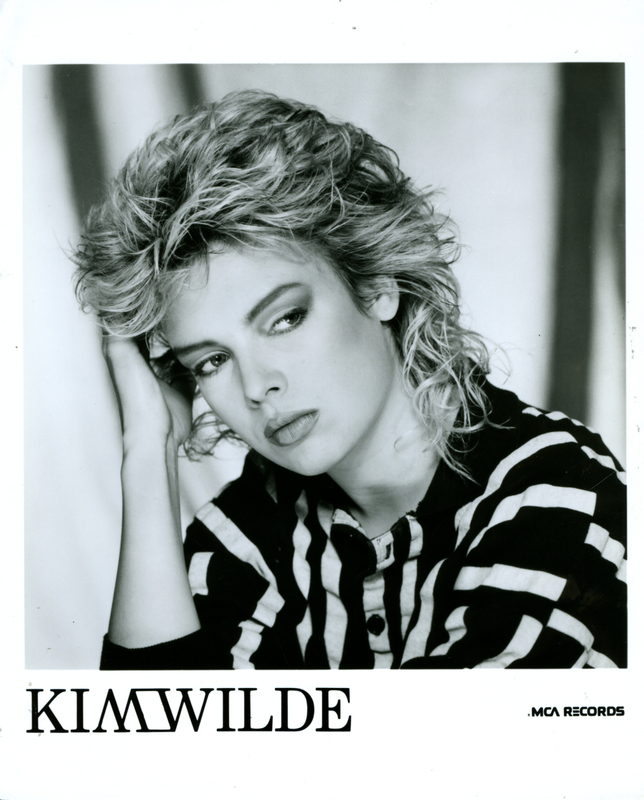 Her record company regularly issued press photos for magazines, newspapers and other interested parties. 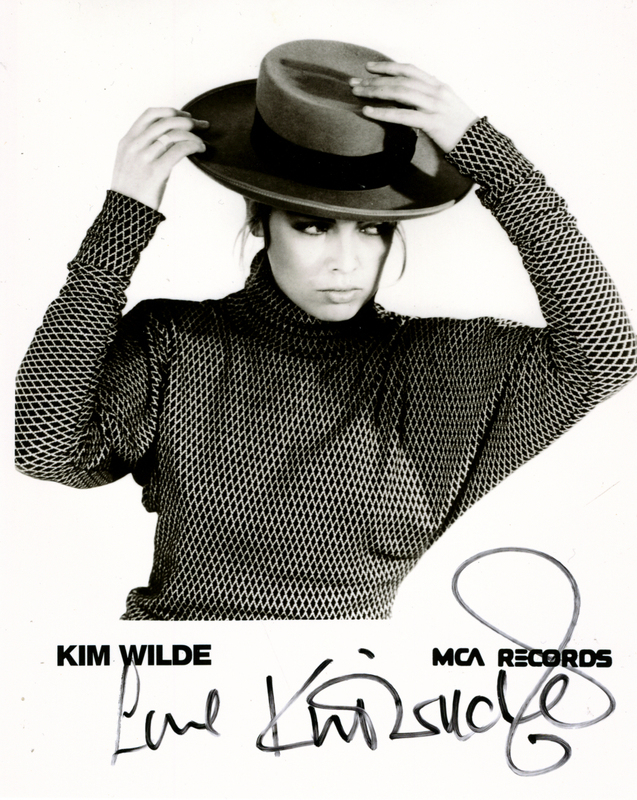 This is a complete set of those promotional photographs.